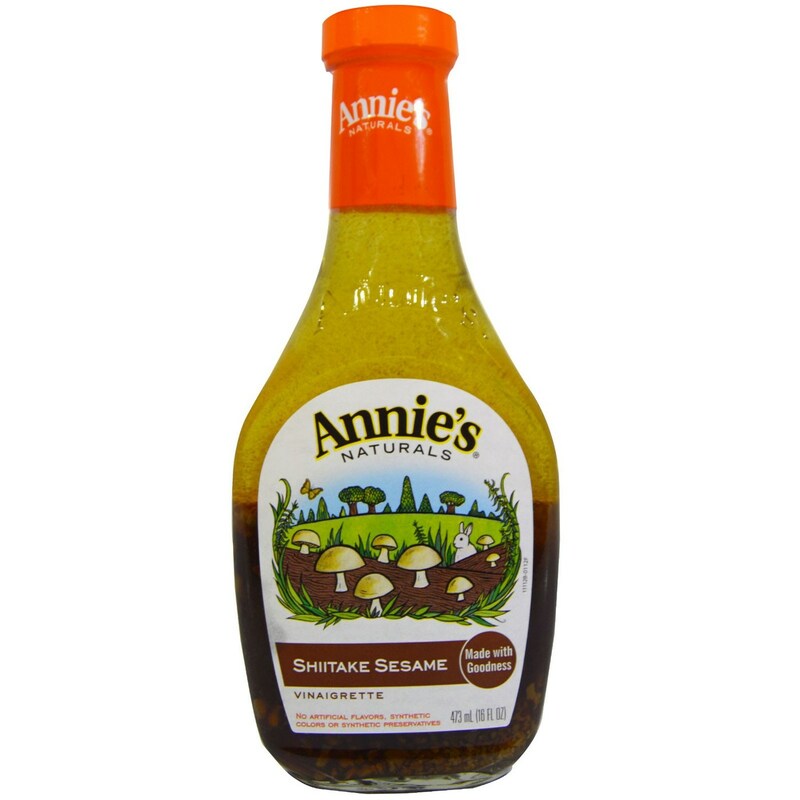 If you love mushrooms or are looking for an organic alternative to traditional salad dressings, try Organic Shiitake Sesame Vinaigrette from Annie's Homegrown. 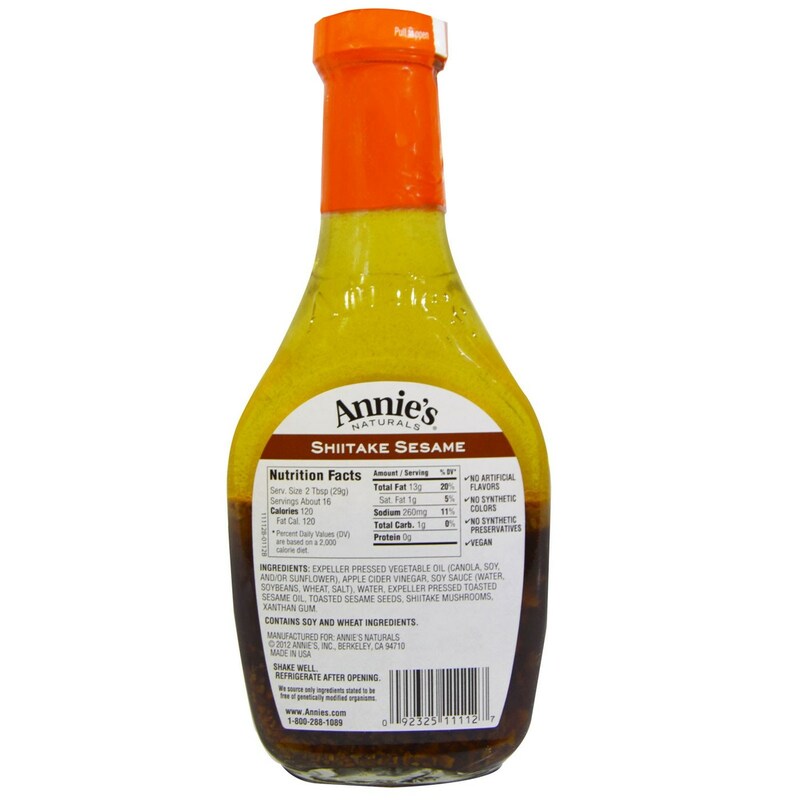 Organic Shiitake Sesame Vinaigrette from Annie's Homegrown blends shiitake mushrooms and sesame seeds to give the consumer a taste of typical Asian cuisine. 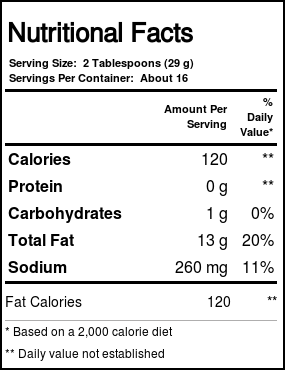 With sweet and savory flavors, this dressing has something for every palate and works especially well on salads but can be used to give new life to sauces. Give your dishes and Asian flair that is completely organic, without artificial colorings or preservatives with Organic Shiitake Sesame Vinaigrette from Annie's Homegrown. Buy it at eVitamins today for a great price!